Summer is a quiet time for poker, but our team is still busier than ever with new projects and software improvements. From new promotions like the Launch to Incheon APT satellites to routine bug fixes, there’s plenty going on behind the scenes. We have been teasing the community with bits and pieces about our decentralized RNG, which is still going through the final stages of testing. 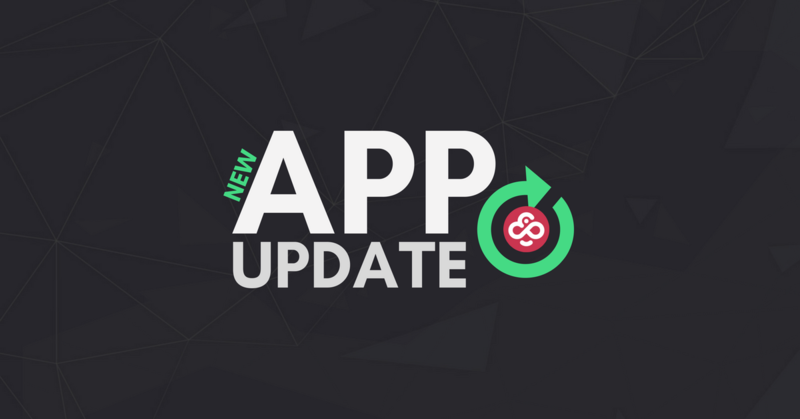 And while CoinPoker for iOS is still pending approval in the App Store, our developers have been busy dealing with two big bugs that they can officially cross off their to-do list with today’s app update. One of our trickiest issues to date, the wonky table balancing noticed by tournament players is history. The bug has been rooted out and sorted, meaning nice well-proportion tables that level out the playing field. Reported by several CoinPoker players, this bug would occasionally make it impossible to raise on an “all-in” despite there being other larger stacks in the round. While it’s been a persistent problem, the root of the issue has finally been found, eradicated, and permanently put to sleep. We want to thank our community for their diligent reporting, as well as their patience as we strive to improve our platform. For more suggestions or bugs to report, please do not hesitate to get in touch with us on Telegram. Don’t forget to enjoy the Launch to Incheon satellites! This time we will be sending 3 winners to play at the APT Main Event 1B in South Korea, and you play your way up to the main qualifier for as little as 50CHP.